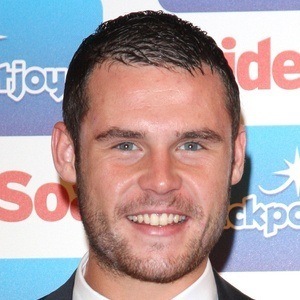 Most famous for his role as Aaron Livesy on the popular British soap opera Emmerdale, Miller is also notable for his series regular roles on Lightfields and Scott and Bailey. 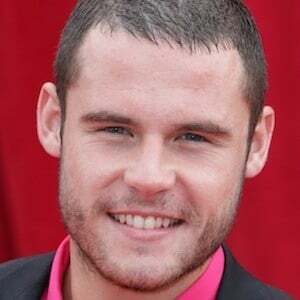 He began his acting career in 2007, playing the role of Kyle Brown on the BBC children's program Grange Hill. 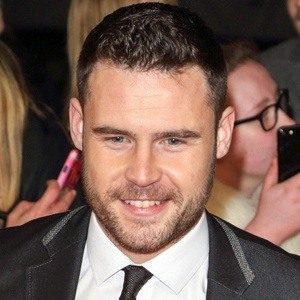 He was the recipient of 2011 and 2012 British Soap Awards and 2010 and 2011 Inside Soap Awards. 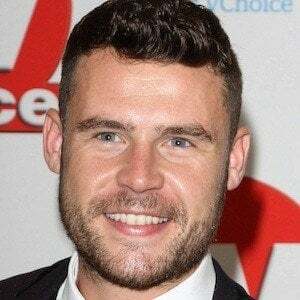 He was born in Bredbury, Stockport, England and has two siblings. 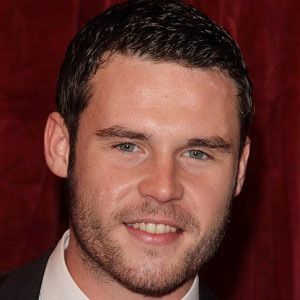 He appeared with Matthew McNulty in the short-lived BBC One series Jamaica Inn.